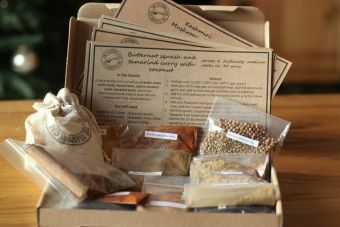 Our monthly subscription box provides all the recipe kits for 4 dinners a month (one a week) with flavours from around the world. 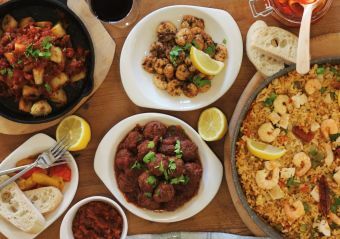 Enjoy international curries, Caribbean flavours, Mexican dishes, Spanish cuisine and more. 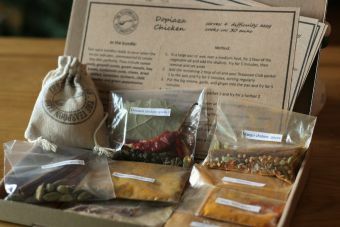 The kits all come with a printed recipe card listing the spices contained in each, as well as instructions on how to prepare the dish. All the recipe kits serve at least 4 and delivery is included in the price. 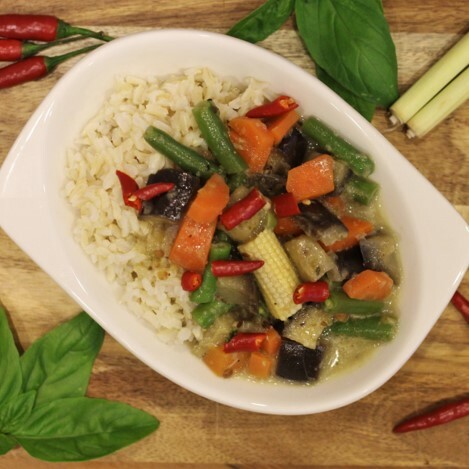 Perfect for people who enjoy exploring different flavours and cooking something different. If you'd like to purchase this as a gift and have specific requirements, you can email us at [email protected] with your order number and we can arrange any gift notes or delayed starting dates. Otherwise, the first box will be delivered to the shipping address in your order in the first week of the month following your purchase, and continue for as long as the subscription lasts.